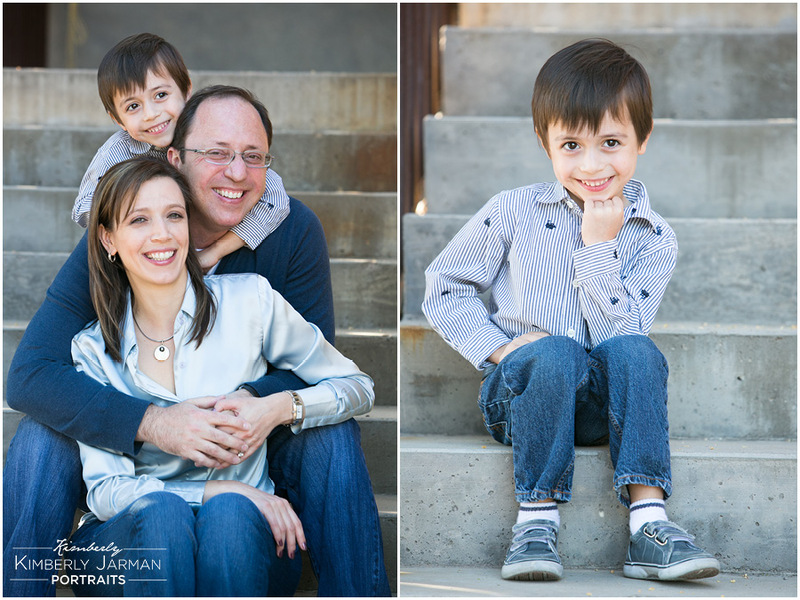 The Tressler family was so fun to work with! The Market Street in Scottsdale made for the perfect backdrop. After being with them for five minutes you knew this Scottsdale family always have fun and are smiling. Then again how can you not smile when you look at that little guy’? !